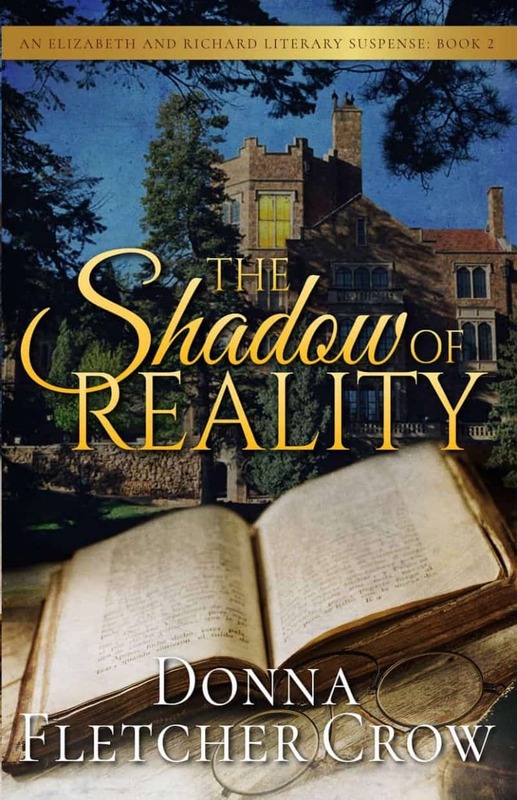 Can Elizabeth escape the danger to her heart and to her life when fantasy obscures the real world? Yes, sign me up for Donna Fletcher Crow's newsletter! I'll get The Shadow of Reality as a perk of my subscription, and I'm free to unsubscribe at any time.